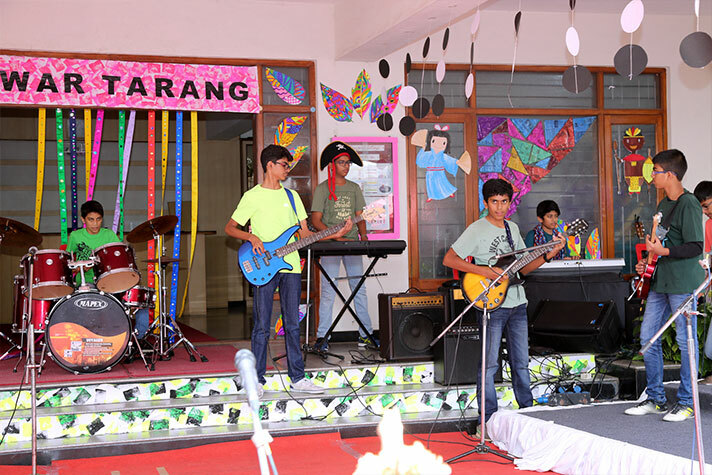 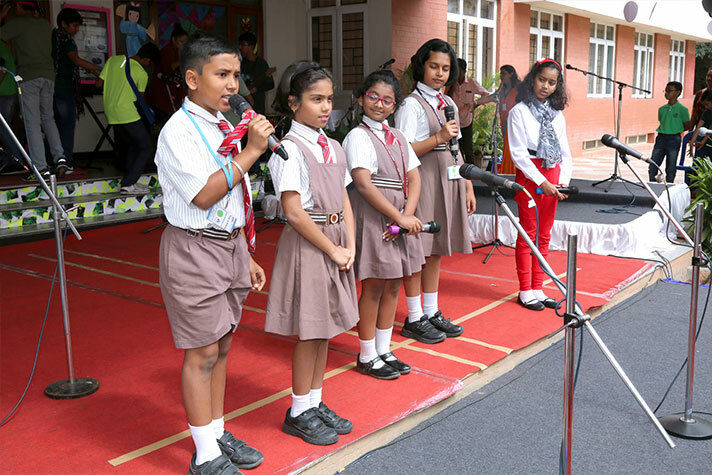 On 8 September 2018, NPS HSR presented its Music show ‘Swar Tarang’. 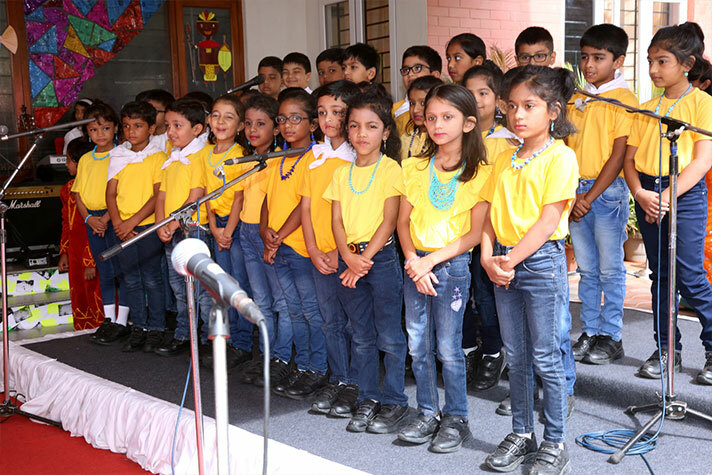 The students, their parents and staff gathered at the foyer of NPS, HSR . 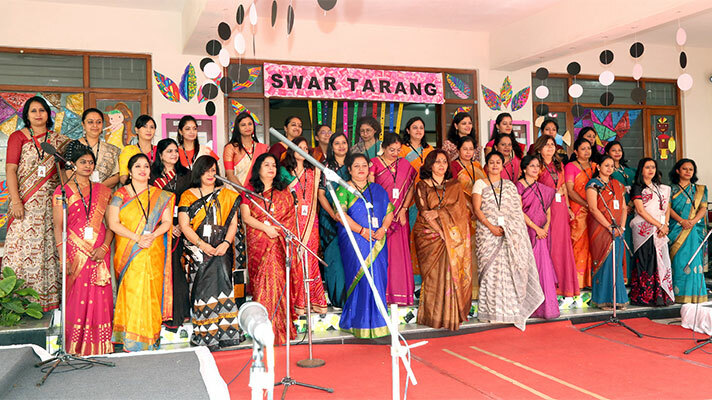 Our Principal Ms. Shefali Tyagi graced the occasion with her presence. 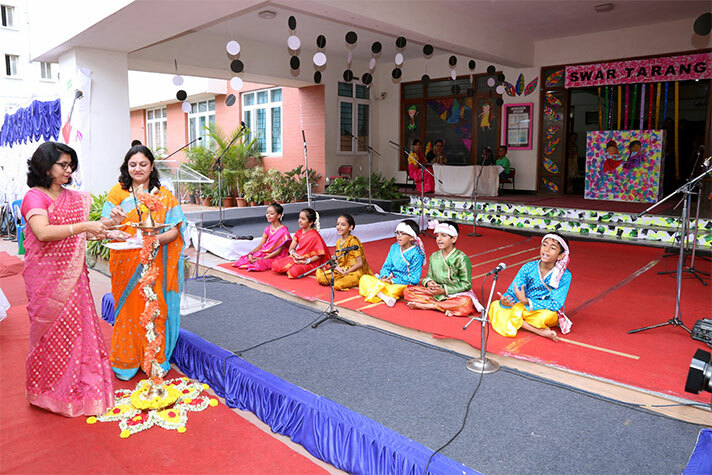 The event started with an inspiring speech by the Principal Ms. Shefali Tyagi on the milestones achieved by the school. 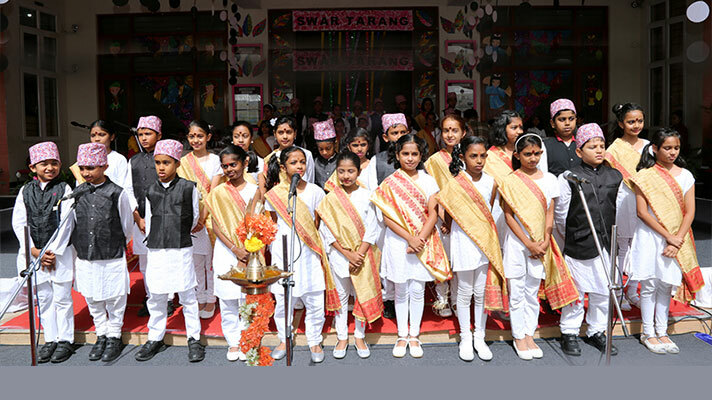 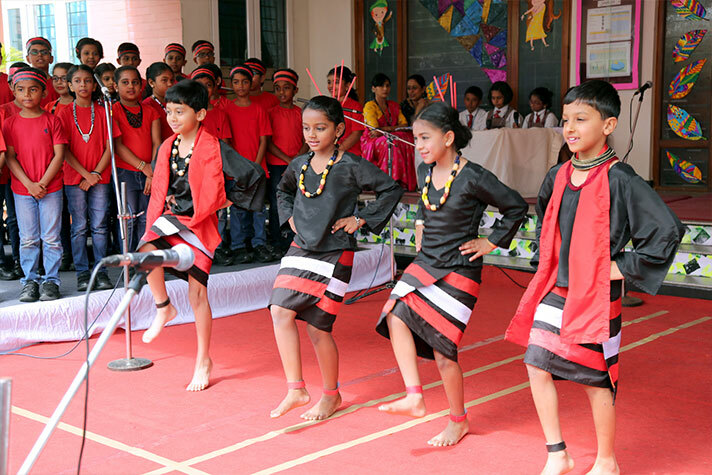 The programme showcased the folk and tribal songs from all around the world. 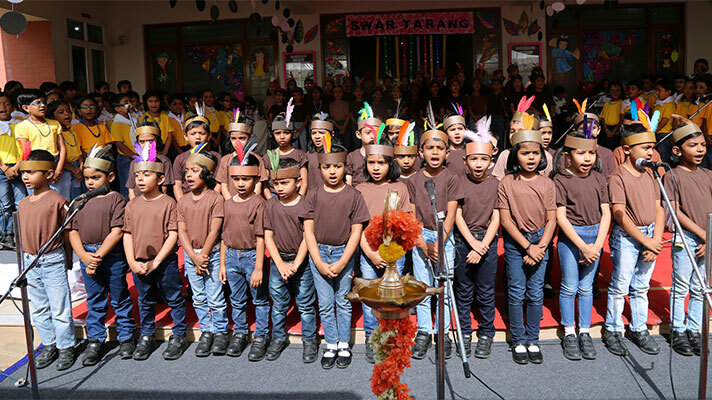 The audience was captivated by the engaging, energetic and magical performance of the students.